Kingdom Appliances offers cookers of all range from electric, gas to mixed fuel cookers we have them all. 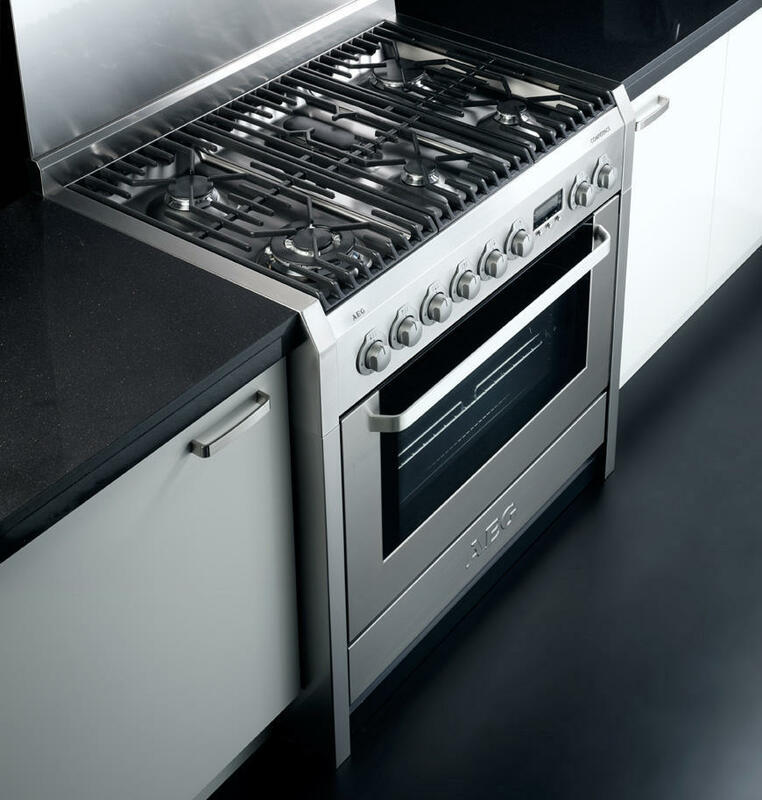 You have a choice of ceramic hobs, gas burners from as little as 60cm up to 120cm wide. 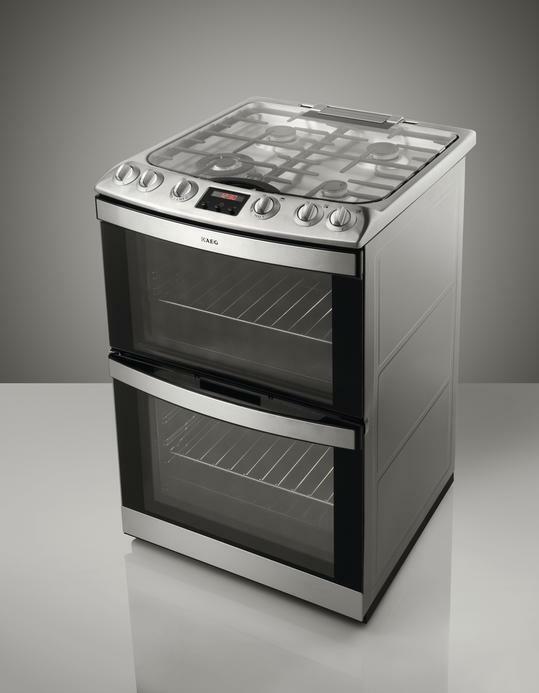 Kingdom Appliances has every style of cooker, make and preference. 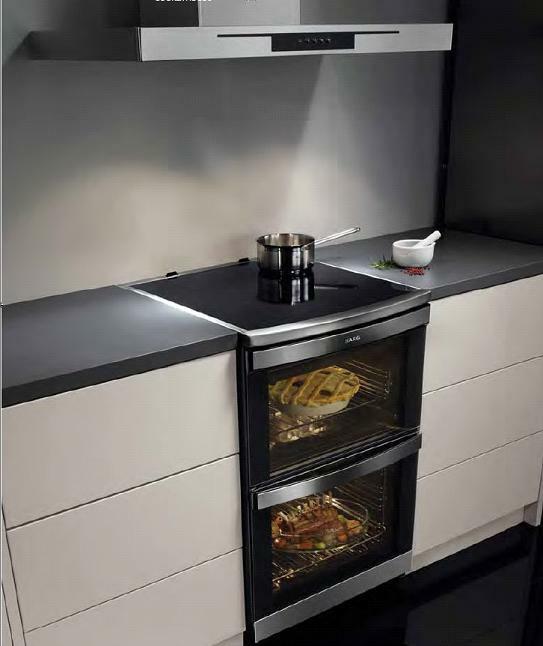 Please choose from one of our categories Gas Cookers, Electric Cookers or Mixed Fuel Cookers.